We're advisors. We have advice to share. But if no one knows that, our intellectual capital sits in our heads collecting cobwebs. Typically we demonstrate our expertise during a "free consultation" where we pitch our capabilities in an effort to dazzle a prospective client. But this kind of forum doesn't provide much leverage. 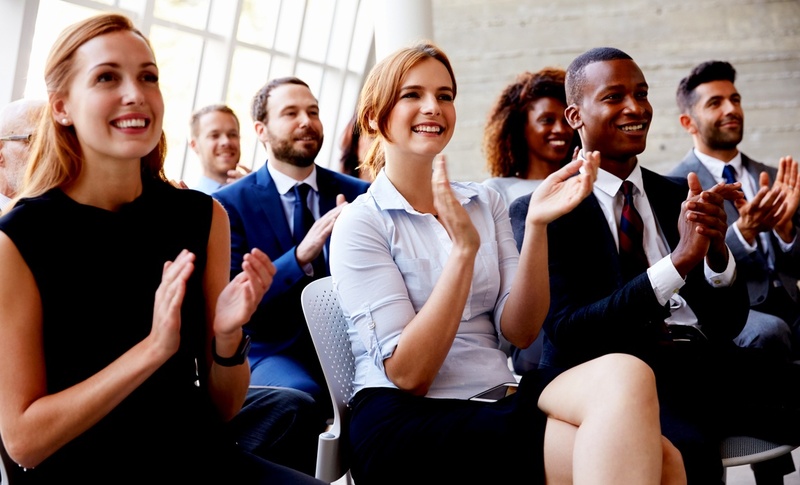 Presentations, on the other hand, are a great way for us to share our message with a large number of people, brand ourselves as experts, and generate new business prospects. In just a few minutes, you've shown the audience what it's like to work with you, while also branding yourself as an authority on a relevant topic. Now that they've seen you in action, they're much more likely to come up to you after the meeting with a request for your help (with the problem they just identified in your presentation). The best part is, they did most of the work. All you had to do was do what you do best: advise.